The tax office is expecting practitioners to help work alongside them to help get small employers up to speed on their incoming obligations with the new Single Touch Payroll regime. 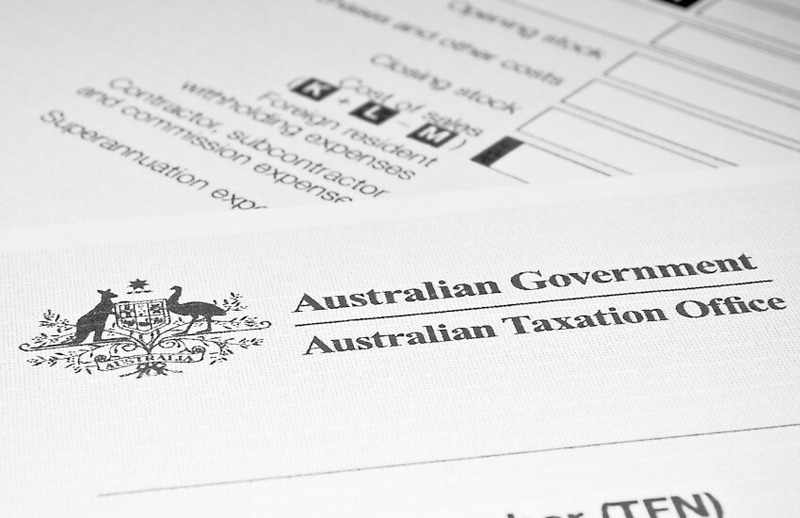 ATO STP assistant design director Angela Lehmann said that, while the agency has begun contacting small businesses, bookkeepers and BAS agents are encouraged to reach out to their clients and brief them. “We have started reaching out to small employers and we have a bit of a campaign around that, but we are expecting that just given the nature of small business and especially close-held and the relationships that you have with your clients, we are expecting practitioners will play a pivotal role in the transition through to STP,” Ms Lehmann said. BAS agents will play a key role in the reporting framework for closely held payees, with such clients given the concession to report on a quarterly basis through their agent. The closely held group have also been given a further exemption from STP until 1 July 2020. Micro-employers, specifically those with one to four employees, will also be allowed to rely on a registered tax or BAS agent to report quarterly for the first two years, rather than each time payroll is run.